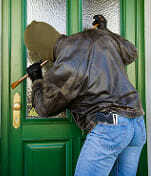 For information about locks and how they work read this article. 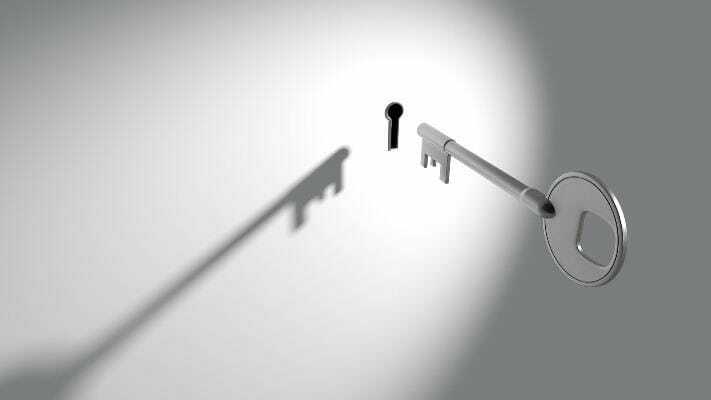 If you just start working as a locksmith or seek for knowledge to invent the next big thing in locking systems this article would help you understand locks and how they function. Cylinder locks are locks using a cylinder and pins. The cylinder normally has a round whole that consist an inner smaller tube with pins. The pins prevents prevents movement of the tube unless the right key is inserted. Some common cylinder locks are rim and euro locks. Rim locks are locking devices that attach to the door’s surface, both inside and out. The door is unlocked from within by using a latch while the rim cylinder has a small tail on the back that fits into a pocket in the internal side of the latch. The tail of the cylinder basically does the same thing that the knob does when you turn it from indoors. On the door’s outer side, you’ll see only the standard size rim of the cylinder’s front with a keyhole. Euro locks on the other hand are cylinder locks that fit into a case and use a cam that unlocks or move a bolt to unlock a door. The lever mechanism is usually seen in the UK and in some areas of Scandinavia. Locks that use this mechanism are often called Chubb locks even though there are many lever locks manufactured by different companies. 5 Lever British Standard locks are a kind of lock that is usually required for house insurance and usually recommended by police and required by insurance companies to secure your home. 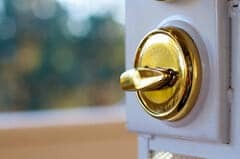 There are many different grades, but currently the British Standard (BS3621:2007) is often required by insurance providers and thus should be installed on both your front and back doors. BS3621:2007 uses an anti-drilling plate and requires a 20mm bolt throw. A lever lock generally contains 2-5 levers that are adjusted by the key to different positions so that the lock can be locked and unlocked. A curtain also goes around the keyhole and slides while key is turned. Usually the Key’s belly is cut away to a variety of depths to provide various combinations that match the position levers need to be adjusted to so that the lock could open. Levers have pockets or spaces/gates. These pockets are installed on the door’s frame on the parallel side of the lock, where the bolt stump moves during the unlocking and locking process. Wheel packs are used by the majority of combination locks. Wheel packs are a set of wheels that, together, work to ‘know’ your combination. Every wheel pack is designed around a similar principle. Each wheel has small notches and “wings”. The wings come out at the wheel’s side. While one wheel’s wing hits another wheel’s wing, it moves the next wheel in line. Once all wheels in the wheel pack are in the right position, the notches align, forming a gap. Due to the fence’s weight, it’s forced to fall into the gap and allows the combination lock to open. The wheel pack is a design that has been used for nearly 100 years. A very common type of lock is the cam lock. Cam locks are also referred to as ace, or tubular locks. This type of locks are commonly found on doors inside the home, mailboxes and file cabinets. The majority of doors have bores that are particularly made for installing the cam lock. Tubular locks sometimes come with a push button or turn button on the inside and a tumbler lock on the outside. They lock is of a cylinder type and can come with a separate latch or a tail. 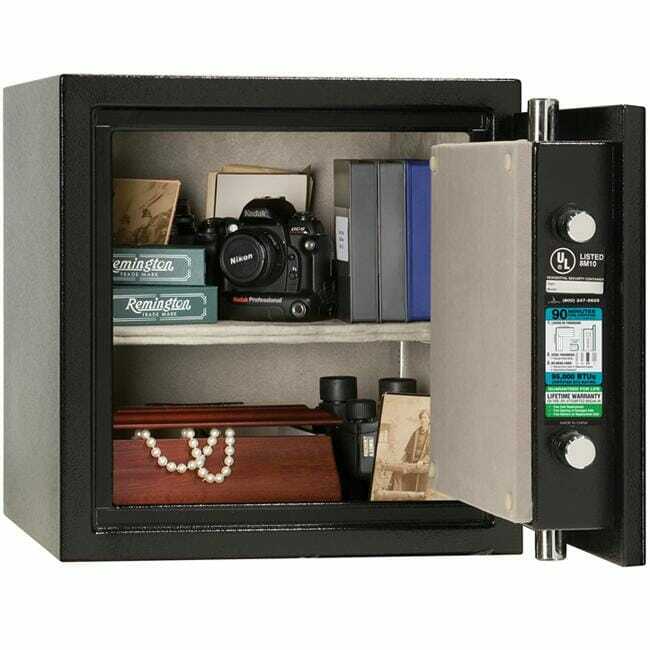 Cam locks on file cabinets and mailboxes will usually have a 12-25mm body with a tail at the back that will catch to the cabinet/box body when you insert the key and turn it. This will basically enable the lock/unlock of the door. Electronic locks are operated using an electric current. Some electric locks stand-alone and have an electronic control assembly directly mounted on the lock. 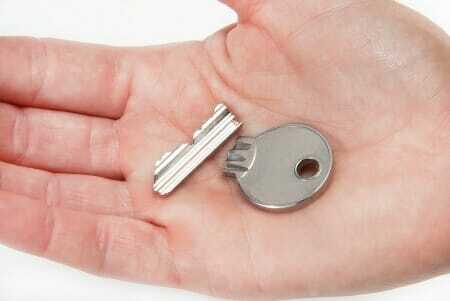 This allows access by using a combination key or code. Kwikset Smart-code products provide the most modern technology and are simple to install and even easier to use. SmartCode only uses 4 AA batteries and allows you to use a personalised code so that you don’t have to worry about keys. SmartCode locks are available with our Home Connect technology and can also be connected to home control systems, security systems, and remotely accessed through a secured internet connection or mobile device.